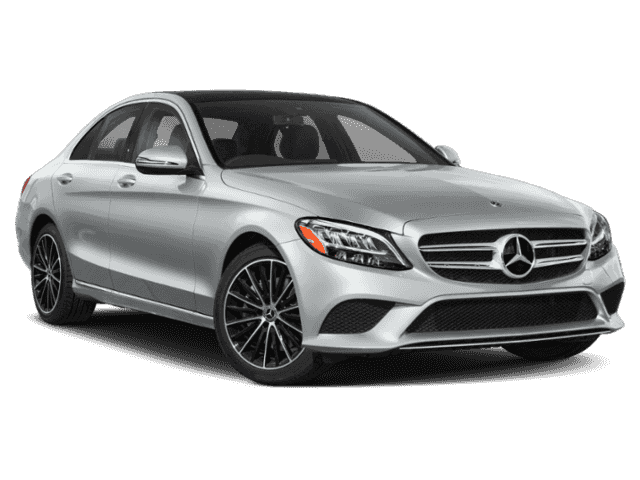 Only 5 C 300 Sport models left in stock! Recent Arrival! 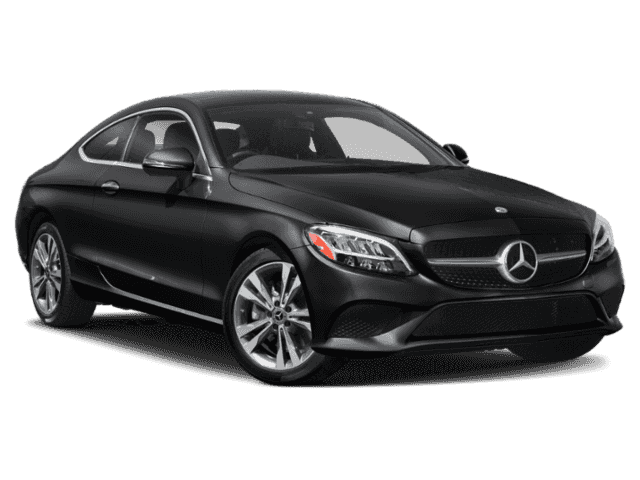 **COMAND® NAVIGATION SYSTEM**, **COLLISION PREVENTION ASSIST**, **4MATIC® ALL WHEEL DRIVE**, **LEATHER INTERIOR**, **REMOTE START**, **REAR VIEW CAMERA**, **LED HEADLAMPS**, **BURMESTER SURROUND SOUND SYSTEM**, **SIRIUS XM SATELLITE RADIO**, **APPLE CAR PLAY**, **ANDROID AUTO **, **PANORAMA SUNROOF**, **KEYLESS GO**, **HEATED FRONT SEATS**, **HEATED STEERING WHEEL**, **KEYLESS START**, **INTEGRATED GARAGE DOOR OPENERS**, **BRUSHED ALUMINUM DOOR TRIM**, 4MATIC®®, 12.3" Digital Instrument Cluster, 3-Position Memory for Passenger Seat, 64-Color Ambient Lighting, Active Blind Spot Assist, Active Brake Assist w/Cross-Traffic Function, Active Distance Assist DISTRONIC w/Steering Assist, Active Emergency Stop Assist, Active Lane Change Assist, Active Lane Keeping Assist, Active Speed Limit Assist, Adaptive Highbeam Assist, AMG Line, AMG Line Exterior, AMG Line Interior, AMG® Body Styling, Black Fabric Headliner, Body Color Rear Spoiler, Braking System w/Perforated Front Discs, Brushed Aluminum Sport Pedals w/Rubber Studs, Burmester Premium Sound System, COMAND Navigation w/Voice Control, Diamond Grille, Driver Assistance Package, Electronic Trunk Closer, Exterior Lighting Package, Flat-Bottom Sport Steering Wheel, HANDS-FREE ACCESS, HANDS-FREE Comfort Package, Head-Up Display, Heated Front Seats, Heated Steering Wheel, Inductive Wireless Charging w/NFC Pairing, KEYLESS GO®, Leather Seating Package, Leather Upholstery, LED Intelligent Light System, Multimedia Package, Navigation Map Updates Included for 3 Years, Night Package, Night Package Code, Panorama Sunroof, Premium Package, Route-Based Speed Adaptation, SiriusXM Satellite Radio, Sport Suspension w/Sport Steering System, Touchpad, Wheels: 19" AMG® Multispoke w/Black Accents. 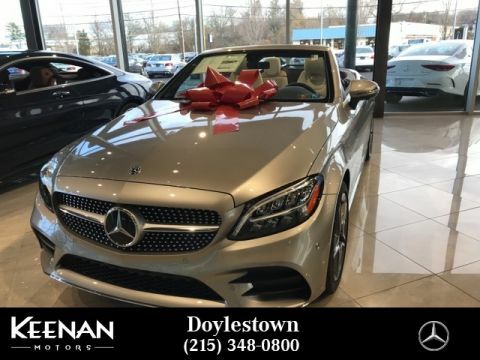 Drivers from New Hope, Warrington, Newtown, Buckingham, and Richboro all make our Doylestown, PA dealership their first port of call for every automotive need. 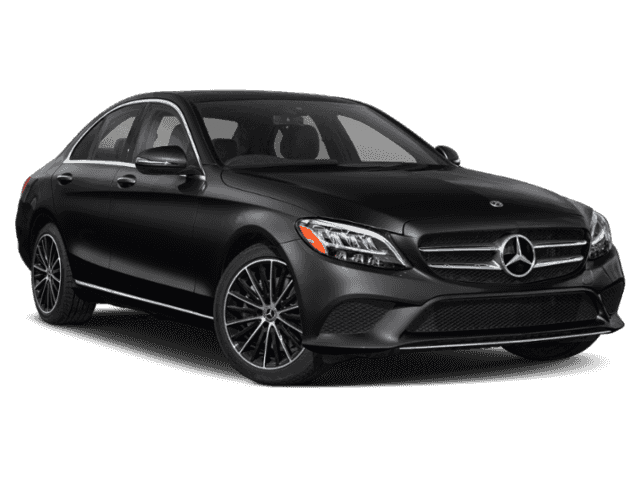 Our luxury showroom showcases the latest Mercedes vehicles, while our service, tire, and collision centers remain ready to bring your car back to impeccable condition at a moment’s notice.